Young AND old alike love balloon sculptures to take home! 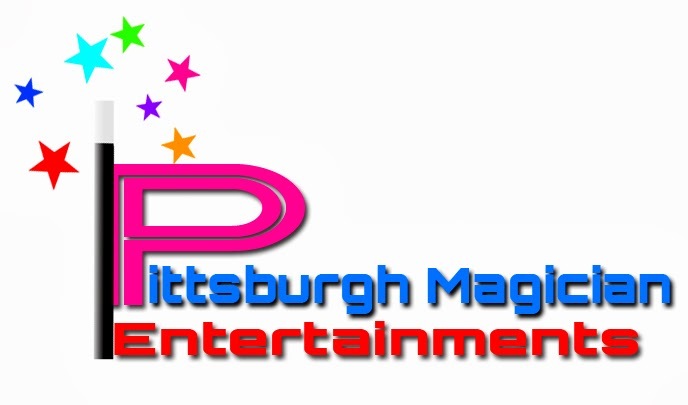 One of our balloon sculptors in Pittsburgh will be a hit and add value to your event. Perfect for birthdays, festivals, company events, and parties. How Many Hours should I have a performer? Not only do people love balloon sculptures, but our performers also have a great personality to interact with your guests! Contact us for your party. Hassle free and we do all the work.